SOUTH AMERICA’S DESERT LANDSCAPE MEETS NORRLANDS HARSH WINTER CLIMATE. 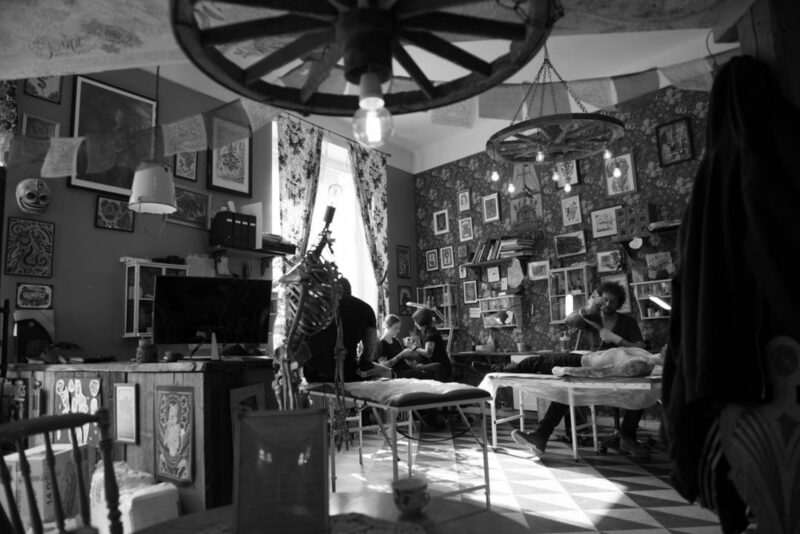 We are an easygoing tattoo studio located at Karlbergsvägen 68B in Stockholm. Scroll down to read more about us and have a look at what we do! Feel free to come in for a consultation or just to say hello and have a coffee when you’re in the area! DO YOU WANT TO GET A TATTOO? You can also fill out the form below with any questions you might have and we will get back to you shortly. 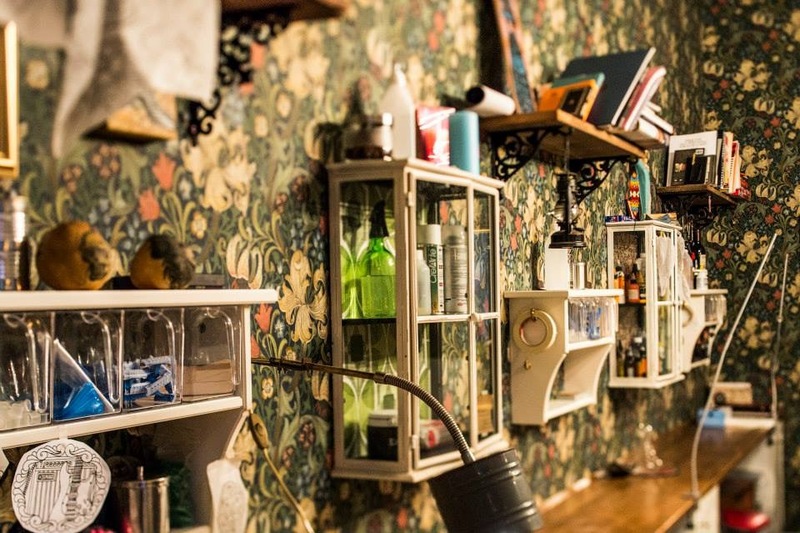 The surroundings and décor is a mixture of these elements to create a warm and cozy environment, where tattooers and customers alike can feel comfortable. 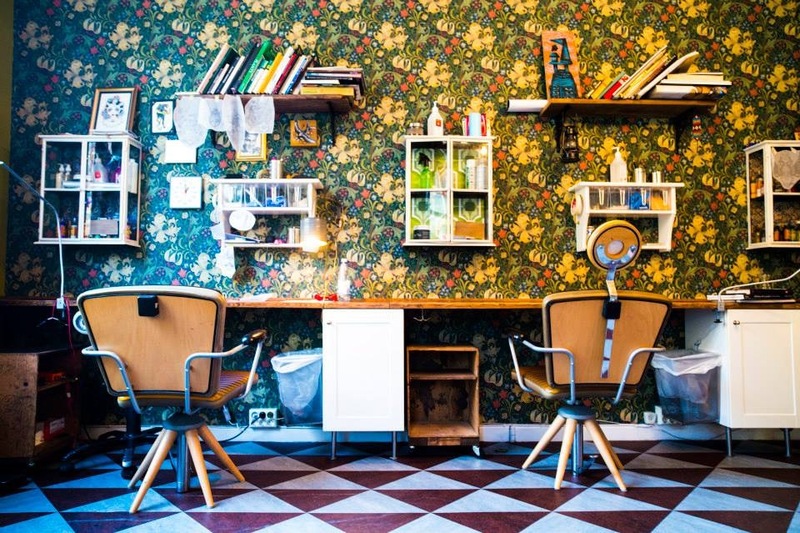 If you don´t want to get tattooed, you can always have an inspiring cup of coffee in the Merentis atmosphere. When getting tattoed there are some things that are good to know. Read more below. 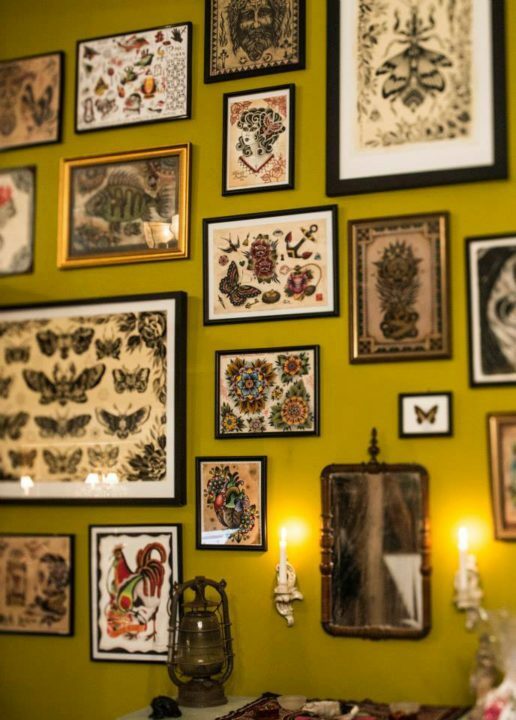 Before you get tattooed there are a few things that are good to keep in mind. Come to Studio Merentis well rested and fresh. Make sure to eat something proper before your tattoo appointment. Come sober and try to not have anything important planned straight afterwards. 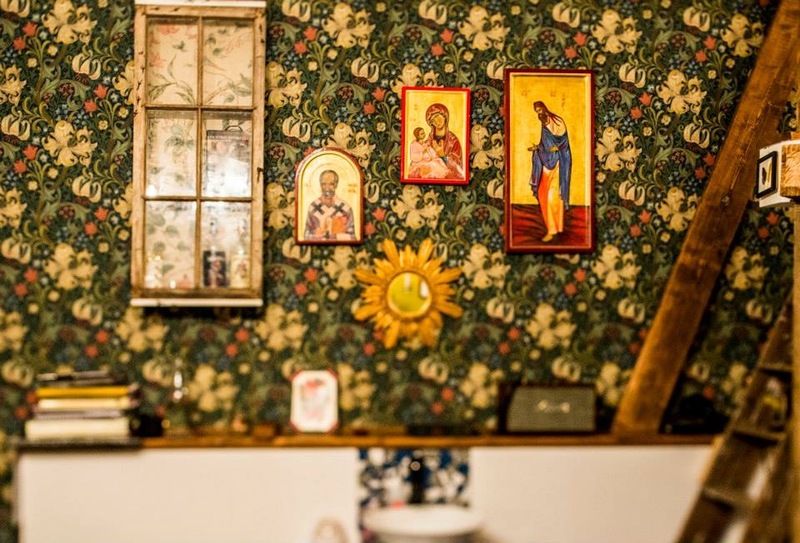 It is not uncommon to feel a little tender after getting tattooed. Some times there are parts of the process that will take more time than planned, for different reasons, and neither you nor we want to have to stress. 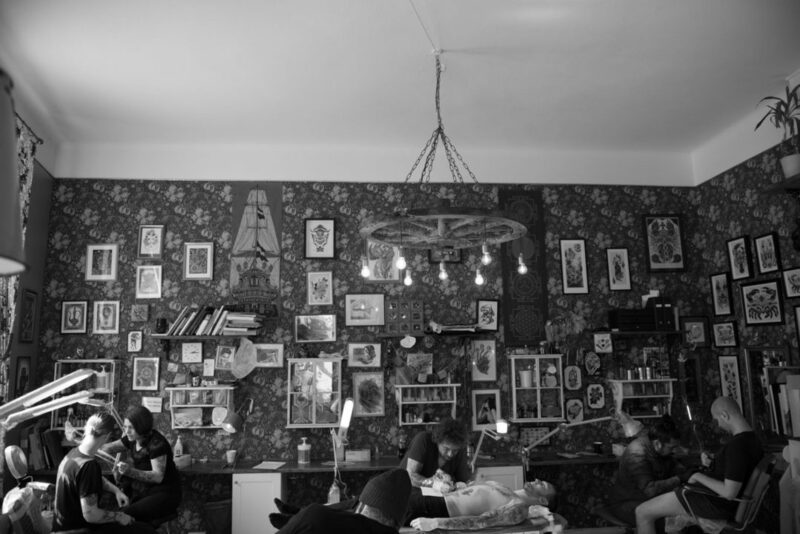 Try and keep an open mind in preparation for your tattoo, for you to get the best tattoo possible. 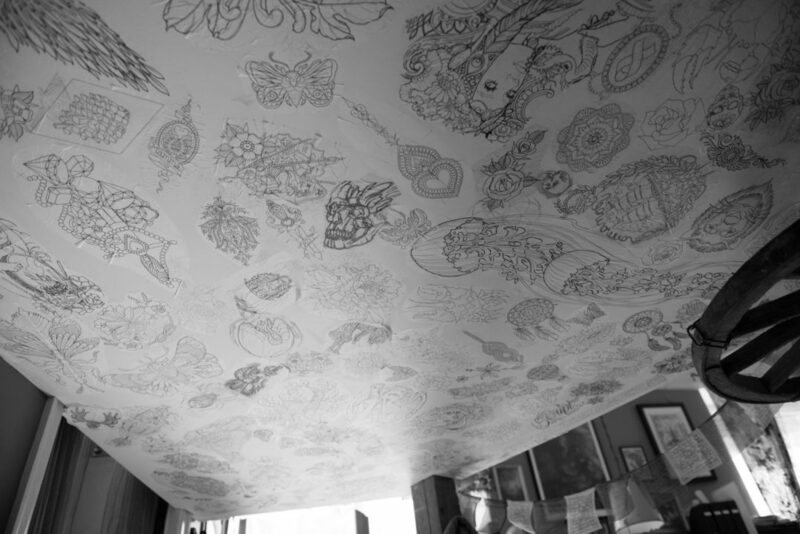 Some times a larger size or a different placement is needed for the tattoo to work in an appealing way. Listen to you tattooer. We have your best interest in mind. 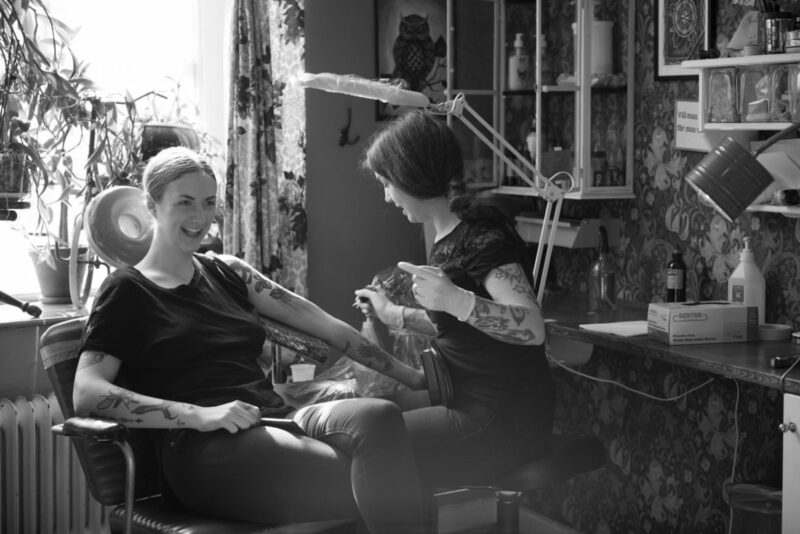 After your tattoo appointment it is up to you to make sure it heals well. We recommend that you take care of your tattoo in the following way. Keep your bandage on for 8-12 hours or until the morning after. Wash your tattoo thoroughly with clean hands and loop warm water. Apply a mild, perfume free skin lotion after 24 hours. A THIN LAYER! The tattoo should not be wet nor dry after you have applied the lotion. Do not cover your tattoo with anything, it needs to breath. Make sure when you wash and apply lotion to your tattoo that your HANDS ARE CLEAN! Clean your tattoo 3 times a day for about 7-10 days. Apply a suitable amount of lotion after each wash.
Use a lotion that you know you are not allergic to. We recommend ACO lotion from the pharmacy, Apoteket. Touch your tattoo as little as possible, and do not let your friends touch your tattoo. You should absolutely not peal away any scabs. This could ruin your tattoo. Avoid swimming in pools, lakes and using saunas. Also avoid hard exercising and direct sunlight. This could also ruin your tattoo. Take care of your tattoo until it is healed. You will know when this is! During the healing process it is important that you take care of yourself. The most important component in the healing process is your personal condition. Sleep well at night. Eat well. Do not stress too much and keep the partying to a minimum and your tattoo will heal better. After the tattoo is healed you are welcome back for a revisit. We would really like to see that everything has gone well and that nothing needs to be retouched.